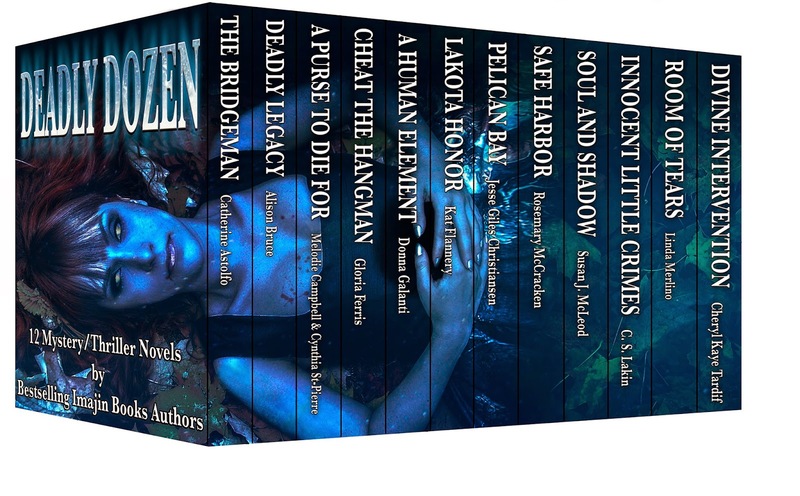 Bestselling Author, Kat Flannery: The DEADLY DOZEN Book Bundle!! I am excited to announce the soon-to-be new release (Sept.14, 2014) of Imajin Books DEADLY DOZEN Book Bundle, and my book LAKOTA HONOR is featured in it! You can pre-order your copy of the DEADLY DOZEN via Amazon at $3.99 US that is 50% off the regular price of $7.99! LIKE the DEADLY DOZEN Facebook page!